In another delightful homage to the 1998 game, Capcom has included two secret weapons from the original Resident Evil 2 in the remake. You may have seen these in clips posted around the internet, but it’s not so obvious how to acquire these incredibly powerful Resident Evil 2 weapons. 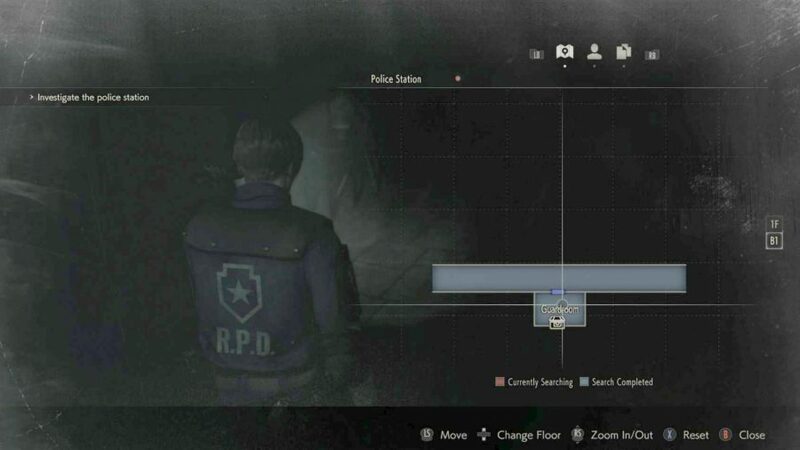 If you played the original Resident Evil 2 way back in 1998 then you may know about the ‘Special Key’ which can be picked up by avoiding all items during your police station arrival and killing a special zombified version of Brad Vickers. You could find the Special Key on his corpse, which afforded you access to a locker in the Dark Room with new outfits and themed weapons. This gave Leon access to a biker outfit and an army outfit, and when equipped they would allow him to hold his handgun sideways. Claire receives a set of cowboy boots and a bandana, as well as the Colt S.A.A, a classic six shooter. In the remake, you can find two weapons that act as an homage to the Special Key locker from the original, the M19 and the Quickdraw Army. Better yet, they’re much easier to get than access to that secret locker was. To find these secret Resident Evil 2 weapons, first beat the A scenario of each character by simply playing through their storyline one time each. This will unlock the 2nd Run mode for each character. In this mode, you start outside of the police station when the opposite protagonist is already halfway way through their own story. After picking up the bolt cutters in the courtyard you need to head back to the Guardroom at the bottom of the stairs and open the door. This is unmissable as you need the key from the Guardroom to access the police department. In Leon’s case, you will find the M19 on the table to your left as you enter. Sure enough, when you handle the weapon, Leon aims to the side like his special outfit counterpart from the original. Funnily enough, the M19 is also found in Resident Evil 7, a weapon available for use by the protagonist, Ethan. 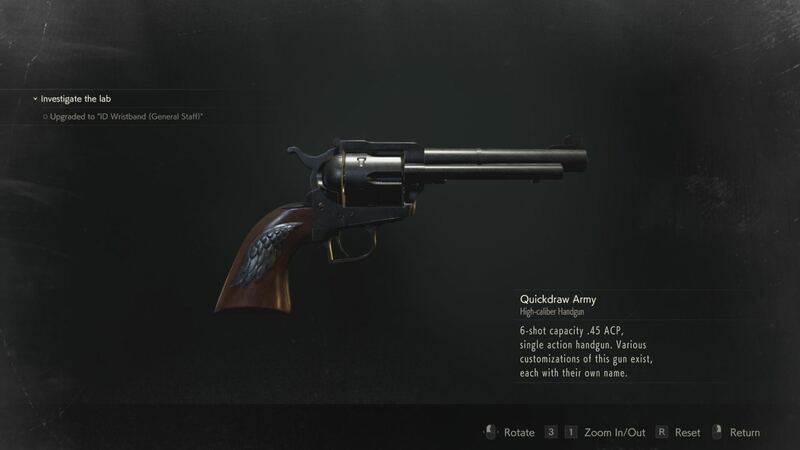 Claire, on the other hand, will find the Quickdraw Army in the exact same spot, a western-style six shooter that can be fired rapidly, again an homage to the Colt from the 1998 original. This gun is perfect for filling a zombie full of holes. The addition of these two weapons is a nice touch from Capcom, especially for the die-hard fans, but if you’re a newcomer, it’s still a worthwhile find for the firepower alone. So that’s how you unlock the Resident Evil 2 Quickdraw Army and M19. 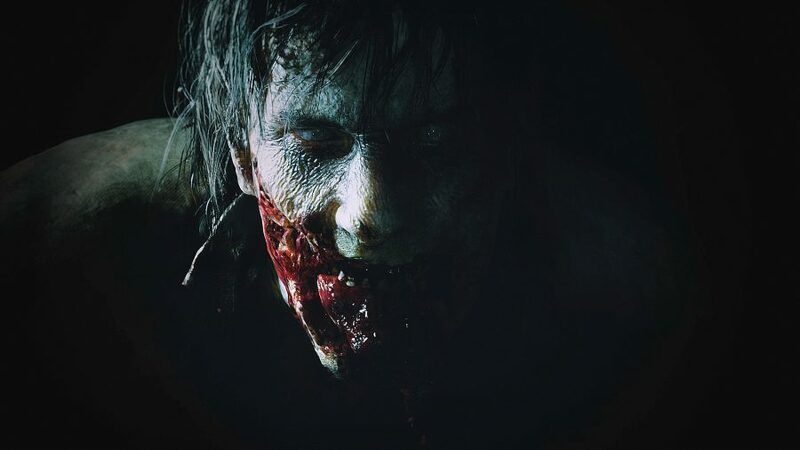 There’s more zombie guide goodness where that came from, too: here’s how to solve all the Resident Evil 2 safe combinations and locker codes. And, if you’re looking for more rare gear, here’s how to unlock the grenade launcher and shotgun. With the arsenal you’re amassing, we’re actually starting to feel sorry for your decaying targets.